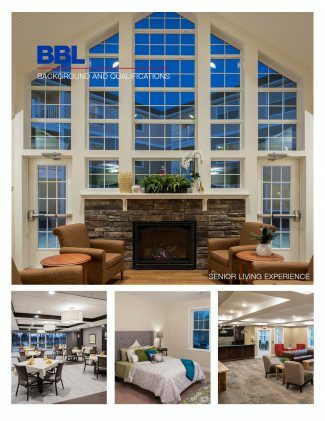 BBL has developed the expertise, process, and delivery systems to bring our client’s senior housing projects to successful completion on time and on budget. 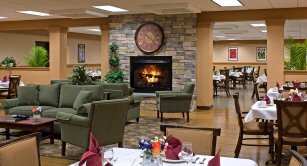 We know that senior living projects require special attention to scheduling around activities on busy senior and healthcare campuses, and that they must be completed on time to realize the anticipated benefits/returns of the project. 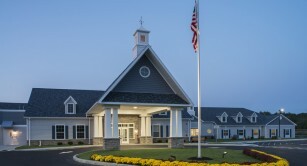 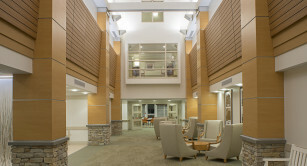 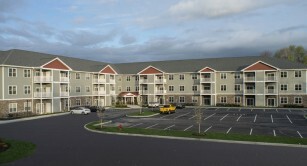 We are the subject matter experts in the design and construction of senior housing projects. 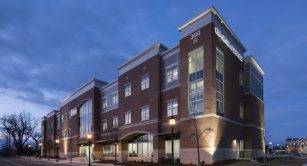 We guide our clients on the latest design trends and requirements, and we have all of the scheduling, cost control, and safety issues down to a science. 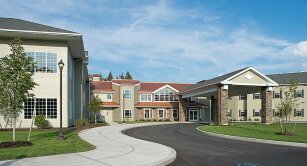 Our experience building senior housing includes: Independent Living, Assisted Living, Skilled Nursing, Continuing Care Retirement Communities, and Memory Care.